There are several effective systemic treatments for psoriasis, but deciding which patients may benefit can be a challenge. This is especially true when faced with a group that may not be included in a clinical trial, such as pregnant patients, patients with HIV or hepatitis, and pediatric patients. A new article in a continuing education series offers some expert opinion about which therapies might be right for these special populations. 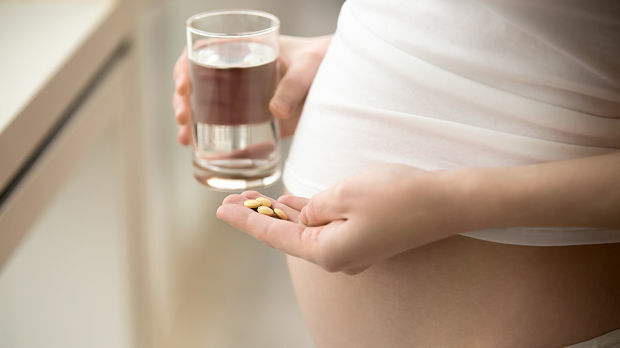 • Methotrexate and acitretin are absolutely contraindicated in pregnancy. Cyclosporine is an option, but its use should be limited to the shortest duration at the lowest possible dose. • TNF-a blockers are likely safe and effective in managing pediatric psoriasis, and etanercept is approved by the FDA for the treatment of pediatric psoriasis. 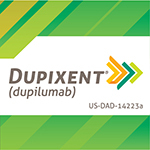 • Ustekinumab is preferred due to its convenient dosing schedule; it is also approved for adolescents. • Though none of the traditional agents (methotrexate, cyclosporine, and acitretin) are approved by the FDA for pediatric psoriasis, they are considered safe for intermittent and short-term use. • Data on apremilast and IL-17 and IL-23 inhibitors in the pediatric population are limited. • TNF-a inhibitors can be used in patients with chronic HCV with close monitoring of liver function and viral titers, and in conjunction with antiviral therapy. In HBV the use of TNF-a inhibitors and ustekinumab can lead to viral reactivation, but IL-17 inhibitors appear safe with monitoring. • Methotrexate is absolutely contraindicated for both HCV and HBV and for both, acitretin can be used but liver function tests must be monitored. • Data on apremilast and IL-23 inhibitors is either limited or there is no data available. • TNF-a inhibitors, ustekinumab, and apremilast can be used, but these patients should be managed in collaboration with infectious disease specialists. • There are no data on IL-17 and Il-23 inhibitor use in patients with HIV. • Acitretin can be used in patients with HIV, but methotrexate and cyclosporine should be avoided to prevent opportunistic infections. • IL-17 inhibitors, apremilast, and acitretin are safe for patients with LTBI. • TNF-a inhibitors and ustekinumab can be used once tuberculosis prophylaxis has been initiated for at least a month. Similarly, methotrexate and cyclosporine can be used after tuberculosis prophylaxis. • More safety data are needed for IL-23 inhibitors.